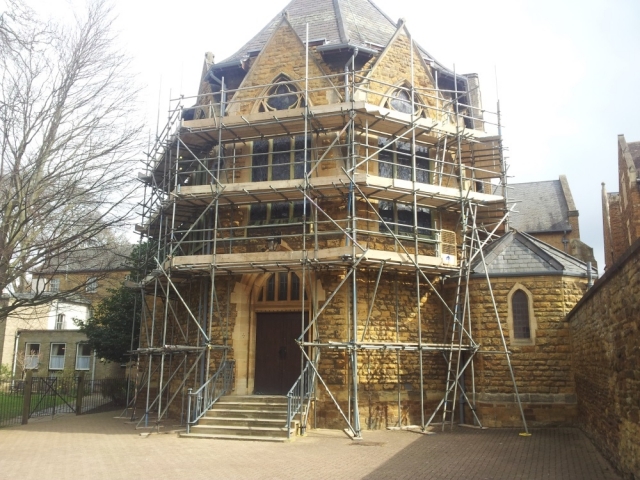 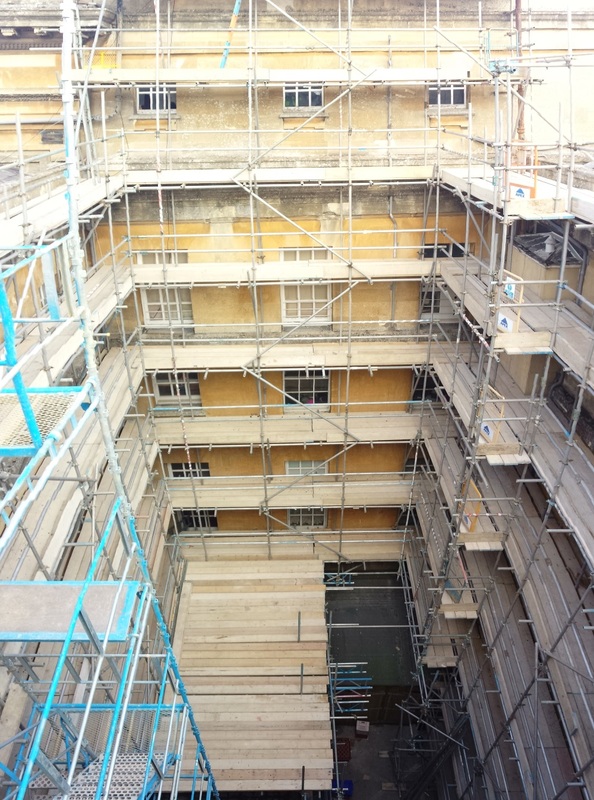 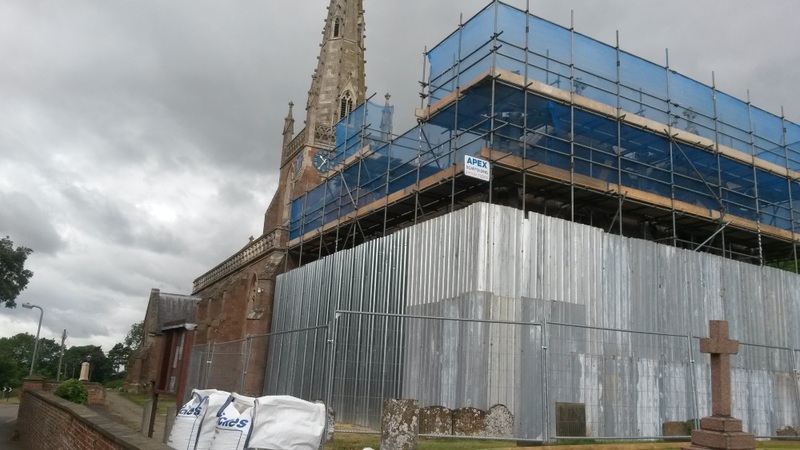 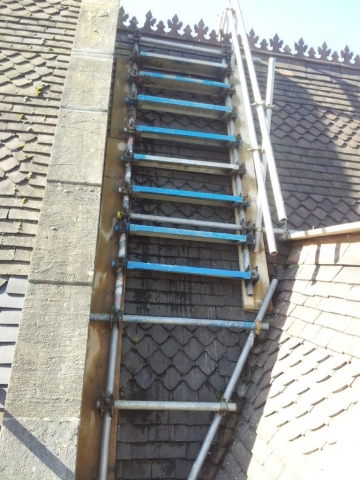 Our Conservation & Restoration scaffolding projects range from simple decorating tasks to major projects on fragile churches, deteriorating manor houses, and even monuments. 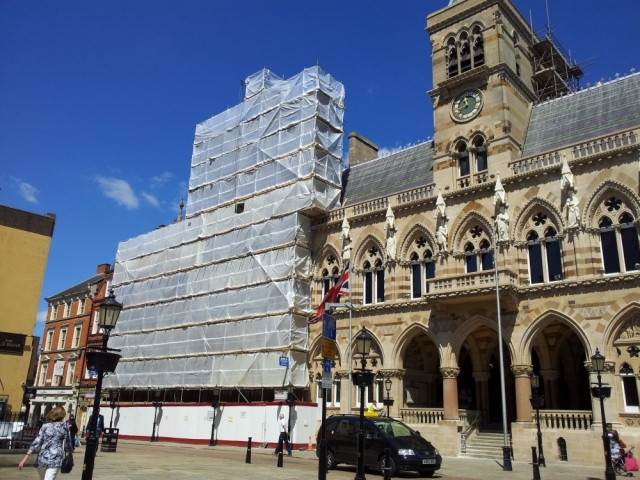 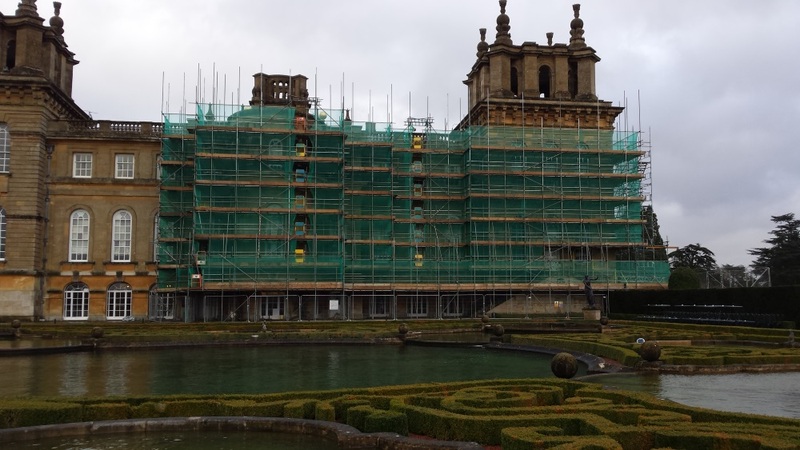 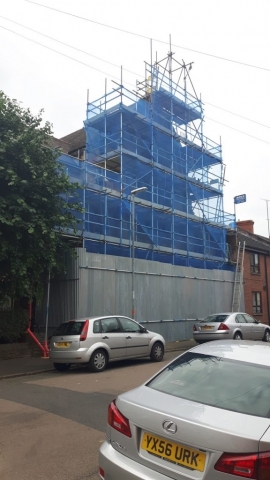 Apex Scaffolding Ltd appreciates that careful planning and attention to detail are vital to the success of any heritage project. 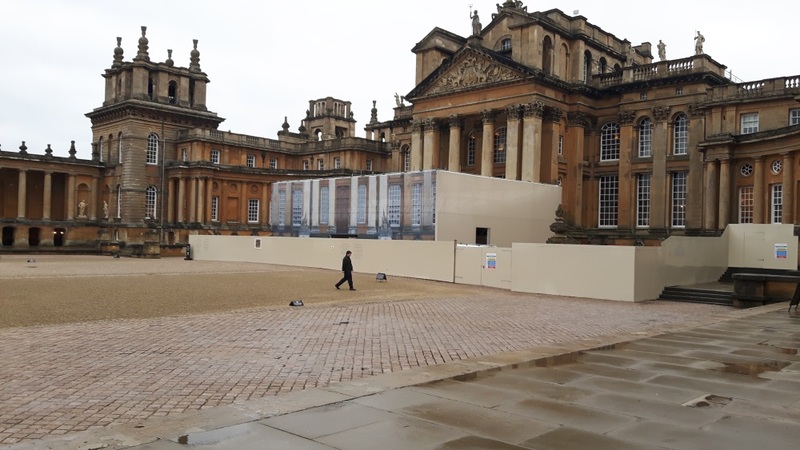 With over 30 years experience working on some of the most prestigious buildings in the UK, our skilled team understand the importance of protecting the integrity of structures and the protecting fragile or irreplaceable building fabrics. 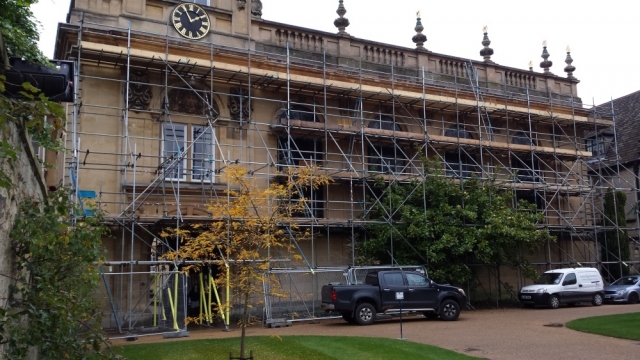 Some of our most specialized works to date have been on listed buildings such as Blenheim Palace, Trinity College Oxford, and Althorp Estate. Our specialist team, many of whom have worked with us for over a decade are fully aware of the care and attention that is required when working on such projects.